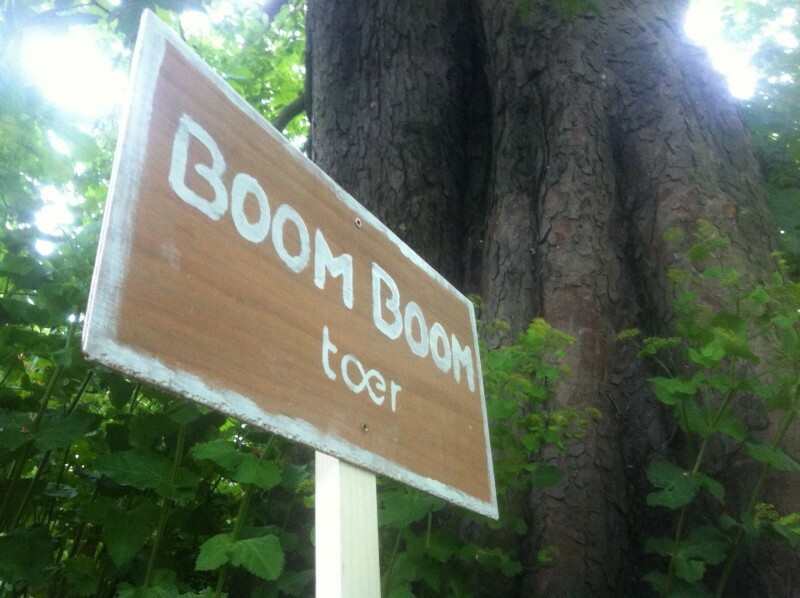 In the oldest Botanical garden of the Netherlands (Hortus botanicus Leiden) Our Boom Boom project was taking over a 200 year old Chestnut tree. 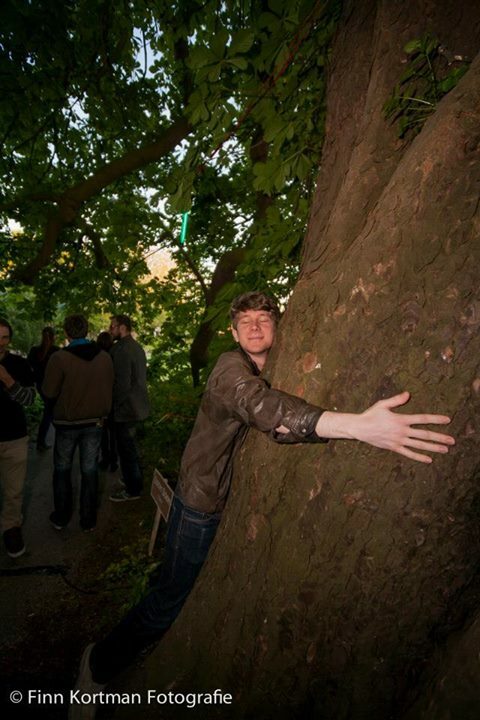 A great chance to hug a tree without any shame and enjoy the sounds too. In addition Toer created a 25 meter light installation in a canal in the hart of the festival. A big blue whale silhouet lit up with the corresponding whale sounds.